Today marked the long-awaited grand opening of the new LA Fitness at Laurel Shopping Center. The new fitness mega-center occupies the site of the original Hecht Co. building; but with its massive architectural makeover, it bears little to no resemblance to Hecht’s—or to Toys R Us, which most recently left a lasting label scar on the building that once also housed Woolco and Jamesway. 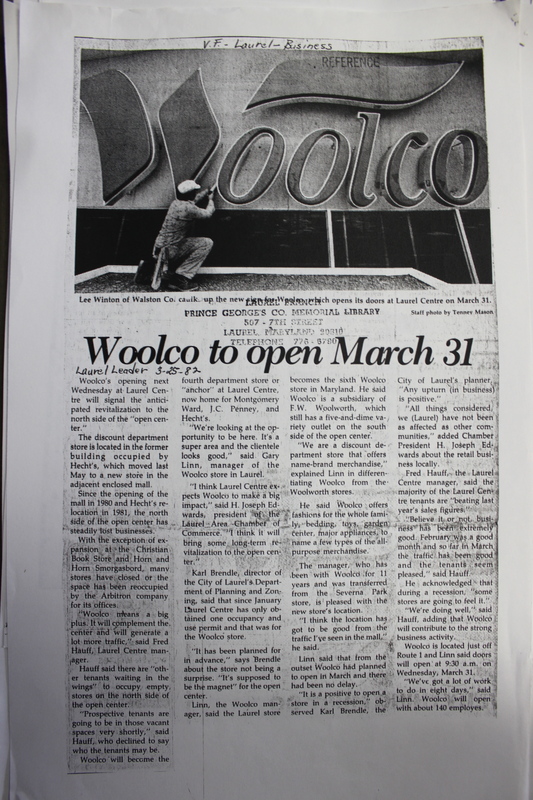 And speaking of Woolco, it was actually 30 years ago this very day when it had its grand opening in the very same building—March 31, 1982. 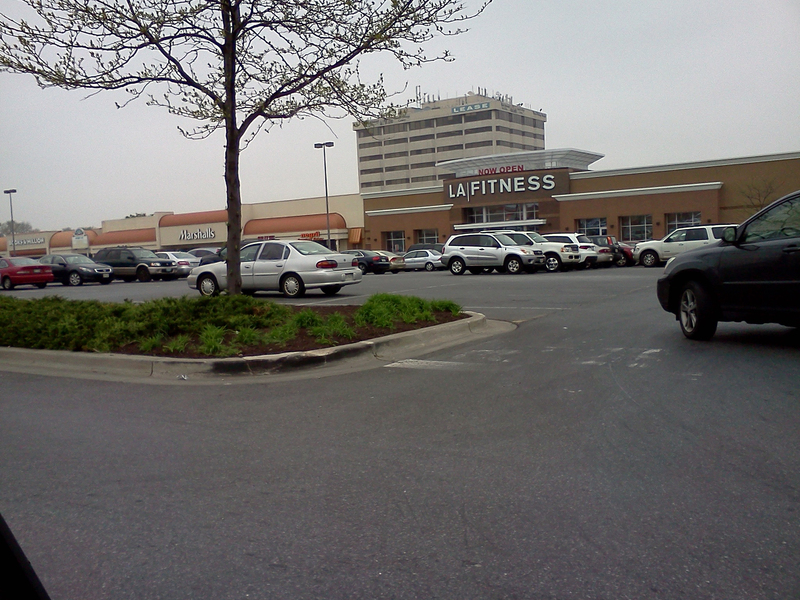 Let’s hope for the sake of LA Fitness (and more importantly, for the city of Laurel) that this new tenant proves to have considerably more long-term success. 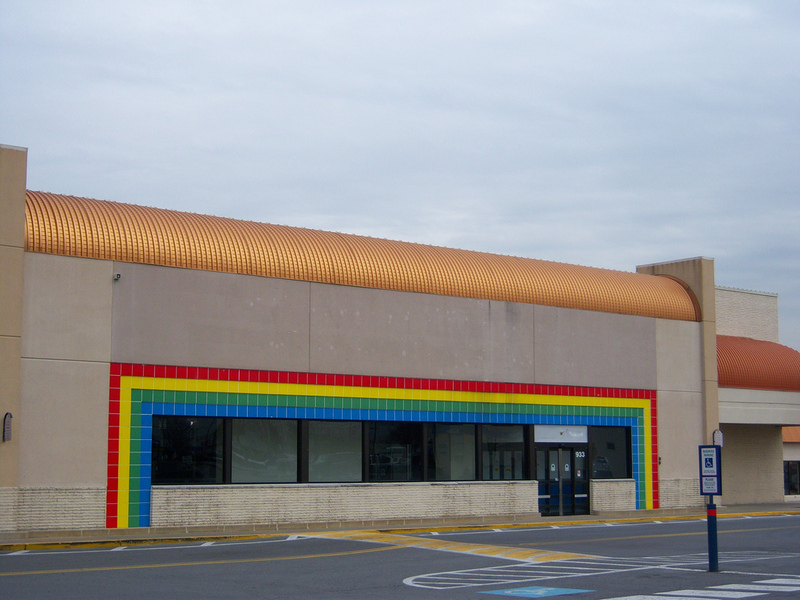 Woolco, unfortunately, went on to occupy the building for just one year before closing. But then again, they never had a swimming pool, basketball courts, and tons of gym equipment.